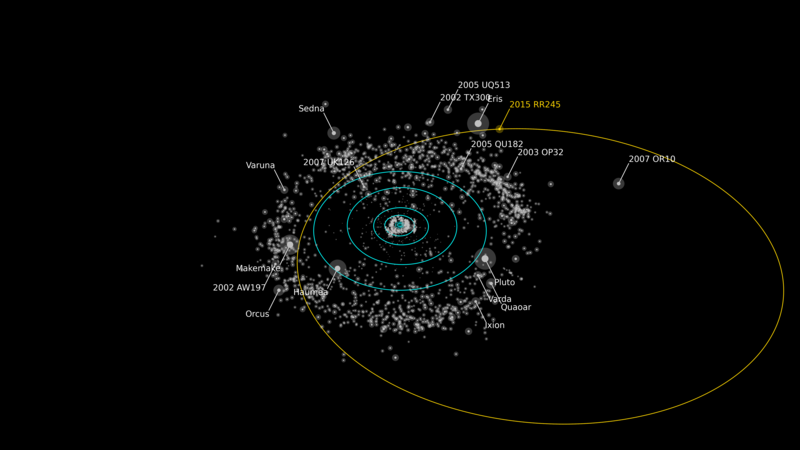 New Distant Dwarf Planet Beyond Neptune. 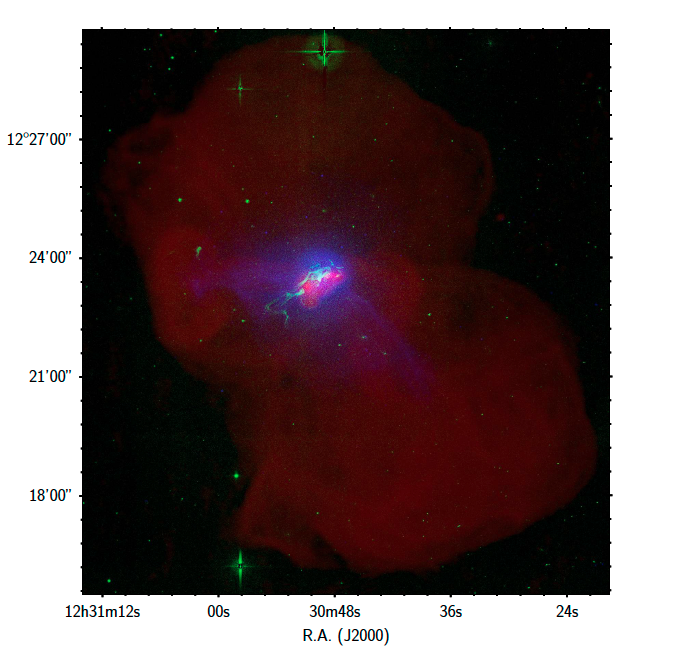 Discovery images of RR245. 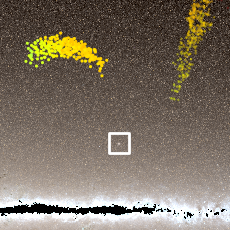 The images show RR245's slow motion across the sky over three hours. Credit OSSOS team. An international team of astronomers have discovered a new dwarf planet orbiting in the disk of small icy worlds beyond Neptune. The new object is roughly 700 kilometers in size and has one of the largest orbits for a dwarf planet. Designated 2015 RR245 by the International Astronomical Union's Minor Planet Center, it was found using the Canada-France-Hawaii Telescope on Maunakea, Hawaii, as part of the ongoing Outer Solar System Origins Survey (OSSOS). "The icy worlds beyond Neptune trace how the giant planets formed and then moved out from the Sun. They let us piece together the history of our Solar System. But almost all of these icy worlds are painfully small and faint: it's really exciting to find one that's large and bright enough that we can study it in detail." said Dr Michele Bannister of the University of Victoria in British Columbia, who is a postdoctoral fellow with the Survey. National Research Council of Canada’s Dr JJ Kavelaars first sighted RR245 in February 2016 in the OSSOS images from September 2015. "There it was on the screen— this dot of light moving so slowly that it had to be at least twice as far as Neptune from the Sun.” said Bannister. The team became even more excited when they realized that the object’s orbit takes it more than 120 times further from the Sun than Earth. The size of RR245 is not yet exactly known, as its surface properties need further measurement. "It's either small and shiny, or large and dull." said Bannister. Rendering of the orbit of RR245 (orange line). Objects as bright or brighter than RR245 are labeled. The blue circles show the projected orbits of the major planets. The Minor Planet Center describes the object as the 18th largest in the Kuiper Belt. Credit: Alex Parker OSSOS team. The vast majority of the dwarf planets like RR245 were destroyed or thrown from the Solar System in the chaos that ensued as the giant planets moved out to their present positions: RR245 is one of the few dwarf planets that has survived to the present day — along with Pluto and Eris, the largest known dwarf planets. RR245 now circles the Sun among the remnant population of tens of thousands of much smaller trans-Neptunian worlds, most of which orbit's is unseen. Worlds that journey far from the Sun have exotic geology with landscapes made of many different frozen materials, as the recent flyby of Pluto by the New Horizons spacecraft showed. After hundreds of years further than 12 billion km (80 astronomical units, AU) from the Sun, RR245 is travelling towards its closest approach at 5 billion km (34 AU), which it will reach around 2096. RR245 has been on its highly elliptical orbit for at least the last 100 million years. As RR245 has only been observed for one of the seven hundred years it takes to orbit the Sun, where it came from and how its orbit will slowly evolve in the far future is still unknown; its precise orbit will be refined over the coming years, after which RR245 will be given a name. As discoverers, the OSSOS team can submit their preferred name for RR245 to the International Astronomical Union for consideration. "OSSOS was designed to map the orbital structure of the outer Solar System to decipher its history." said Prof. Brett Gladman of the University of British Columbia in Vancouver. "While not designed to efficiently detect dwarf planets, we're delighted to have found one on such an interesting orbit". RR245 is the largest discovery and the only dwarf planet found by OSSOS, which has discovered more than five hundred new trans-Neptunian objects. "OSSOS is only possible due to the exceptional observing capabilities of the Canada-France-Hawaii Telescope. CFHT is located at one of the best optical observing locations on Earth, is equipped with an enormous wide-field imager, and can quickly adapt its observing each night to new discoveries we make. This facility is truly world leading." said Gladman. Previous surveys have mapped almost all the brighter dwarf planets. 2015 RR245 may be one of the last large worlds beyond Neptune to be found until larger telescopes, such as LSST, come online in the mid 2020s. OSSOS involves a collaboration of fifty scientists at institutes and universities from around the world. OSSOS is based on observations obtained with MegaPrime/MegaCam, a joint project of the Canada-France-Hawaii Telescope (CFHT) and CEA/DAPNIA, and on data produced and hosted at the Canadian Astronomy Data Centre. CFHT is operated by the National Research Council of Canada, the Institute National des Sciences de l'Universe of the Centre National de la Recherche Scientifique of France, and the University of Hawaii, with OSSOS receiving additional access due to contributions from the Institute of Astronomy and Astrophysics, Academia Sinica, Taiwan.